Today is Thanksgiving 2017, and I have many things to be thankful for this year. I am excited to eat a ton of great food and spend the Thanksgiving break with friends and family. I thought it would be a good idea to document my thoughts of what I am thankful for this year. I became debt free in April after paying off over $55k in Student Loan debt and paying off my car. Last year, I started my site to help and motivate others to pay off their debt and live a debt free life. I was happy that I finished strong and am now debt free. Now, I avoid lifestyle inflation and use the money I previously used to pay off debt to invest in myself and other income-producing assets. In April I was fortunate and got a new job that increased my income by 60% +. I have been there now for over seven months so far and have been able to grow my Emergency fund, max my Roth IRA, open a taxable investment account, (on track to) max HSA, and contribute the most I ever have to my 401k. To be honest, I don’t love my job, and the rise in pay has brought an increased workload and stress. However, I am thankful for the opportunity to learn new skills and reach more financial goals because of it. I am thankful recent because I have picked up the side hustle of flipping items online again. I was able to reconnect with one of my old friends, Cody. This year, he made over made over $100k on an MTV show called “Stranded with a Million Dollars” and now makes about the same amount of money as I do from my job, just from eBay reselling. He inspired me to take more action in side-hustling. Kevin from Financial Pather also inspired me on new side hustle ideas. This year I have used Wag, Rover, and JobSpotter to produce extra money. I am planning on trying new side hustle platforms in the future, too (there are tons). This year I am thankful I have gotten the opportunity to connect with many new friends with similar interests. 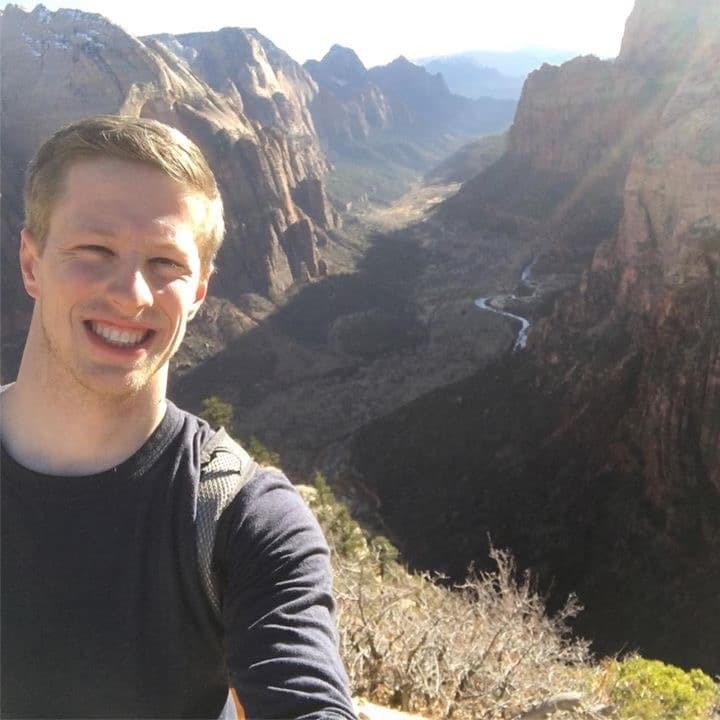 I attended Fincon and connected with other personal finance bloggers that I have been following online. Connecting with new friends with similar interests makes blogging fun and is motivating to produce the best content that I can. It was great to talk about topics that are usually “off limits” or “taboo” (finance related) with the general public, but everyone was so open and honest. Related Post: Who Influences You? I was thankful that I was able to take a ten-day trip to Europe this year. 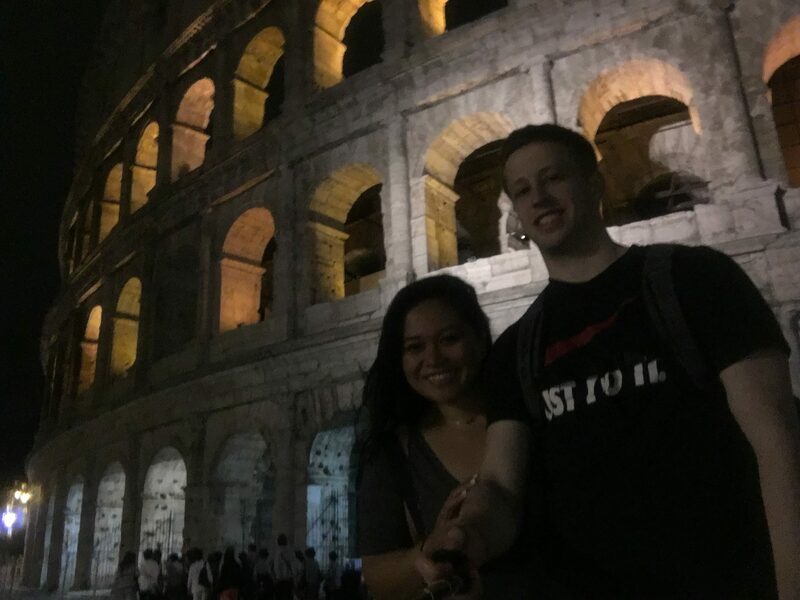 It was my first time to Europe and was able to make it awesome with the help of travel hacking. I was also thankful I booked a trip with my friends to Vancouver in December. This year will be my 3rd year in a row of making a pacific northwest trip with my friends. We are all now busy doing different things throughout the year, but it’s great that we have been able to take some great trips together. (In 2015 we went to Oregon, Washington, and San Francisco and last year we visited national parks in Washington). I am thankful for being motivated to continue to blog. The months after I paid off my debt I struggled to find the direction I wanted to take my site. With the help of Jillian, I was able to get organized and identify ways to improve many different areas of the site and my skills. I am excited to “double down” on DebtFreeClimb for the rest of the year and in 2018. 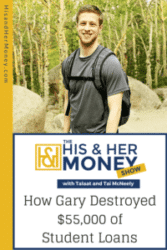 I was also lucky enough to be on the His and Her money podcast earlier this month. It was pretty cool to share my story, and I hope to inspire more people to become debt free. (The podcast episode should come out sometime in December). Without my friends and family, I wouldn’t be who I am today. They inspire me to be the best I can be and support me through the good and bad times. I am very thankful to have such a great support system in my life. I am thankful to be able to spend time with them during this Thanksgiving break! 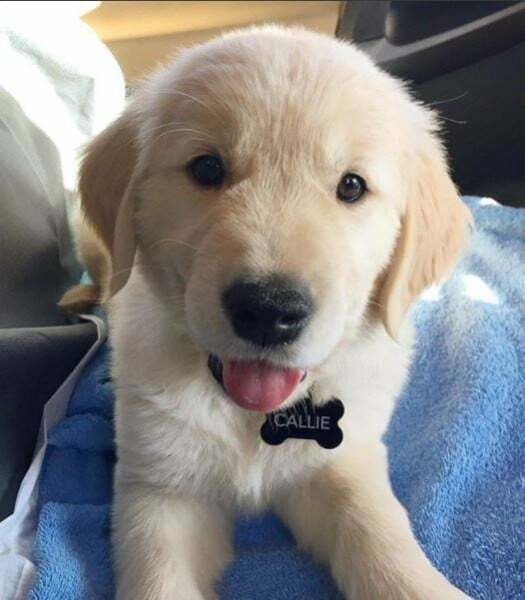 Bonus: I am thankful for my new golden retriever (financial) pup – Callie! My GF and I have been prepping for over a year financially for a dog. I am thankful that I set up a separate account and automatic savings plan in Capital One 360 savings* for all pet-related expenses, so I never have to worry about taking money out of my cash flow for Callie. Sign up below to get all the latest posts right to your mailbox. Plus my “7 actions to crush your debt” PDF Free! Keep up the good work man! I’ll definitely have to keep an eye out for your podcast episode. Thanks, Kevin! Looking to continue to try new side hustles next year!